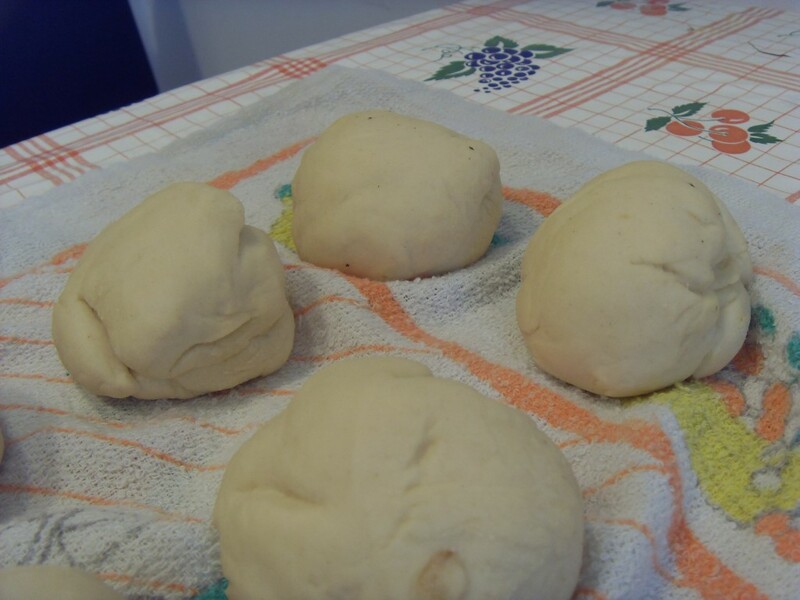 What is the difference between Panzerotti and calzone? Lately for dietary reasons to keep things low fat Americans started to bake calzone, but most Italian recipes say to fry them. My mother was given a recipe from an Italian friend many years ago for what she also called Panzerotti, but hers was a Christmas recipe. The filling was sweet containing Ricotta, sugar, chocolate chips, citron and creme de cacao.It was also fried as in your savory versions. 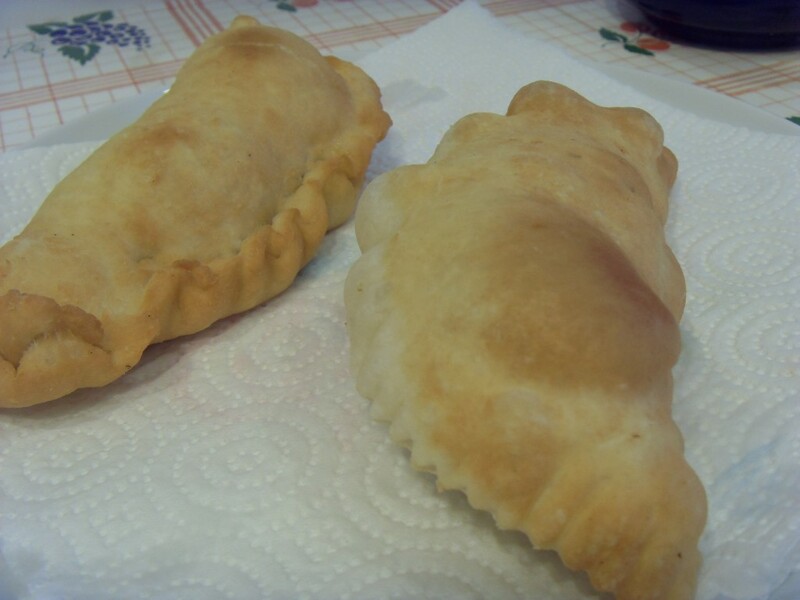 From what I can gather, in Puglia we call fried calzone, panzerotti. Calzone are always baked here. 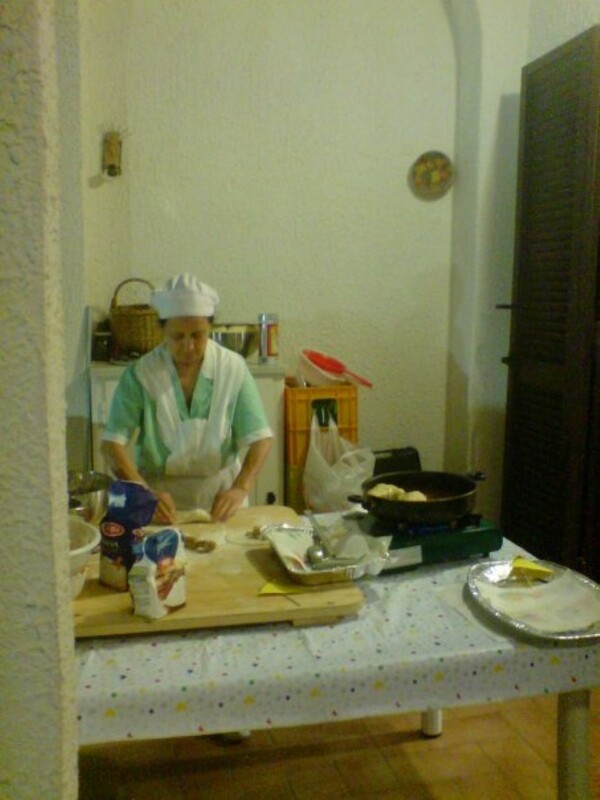 We even tend to use the name “baked panzerotti” instead of calzone in Puglia. my parents are from Gravina di Puglia and Matera lucana region they made all these foods and I made the Christmas cartdata honey wheels not easy but tradition carries me through. Yes I make Calzone, Italian cheese cake, and ravioli by hand. if your in matera go to ultima modo tell them Gina sent you. Hi Jean. I usually go to Matera about once a year. A spectacular town! It’s no wonder that film makers often use it to stand in for Bethlehem with minimal set dressing. 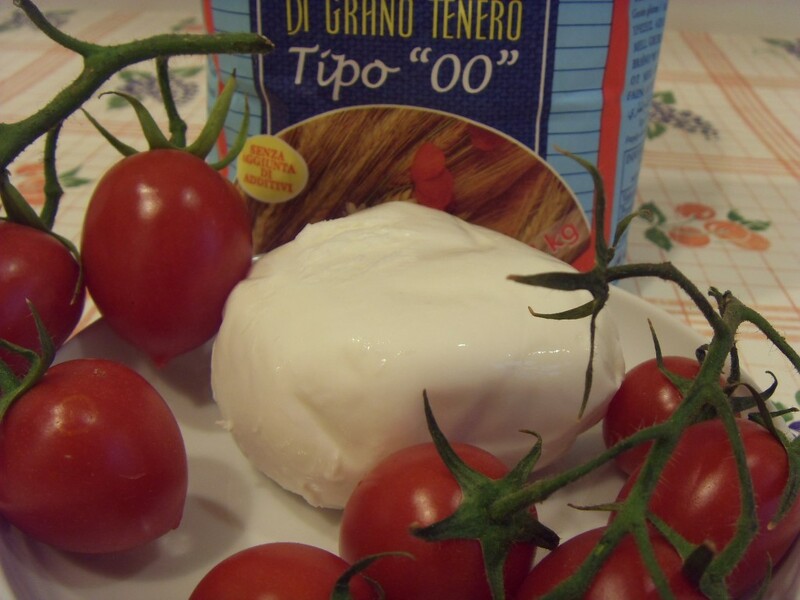 The best are at Angelo’s in Mola Di Bari! 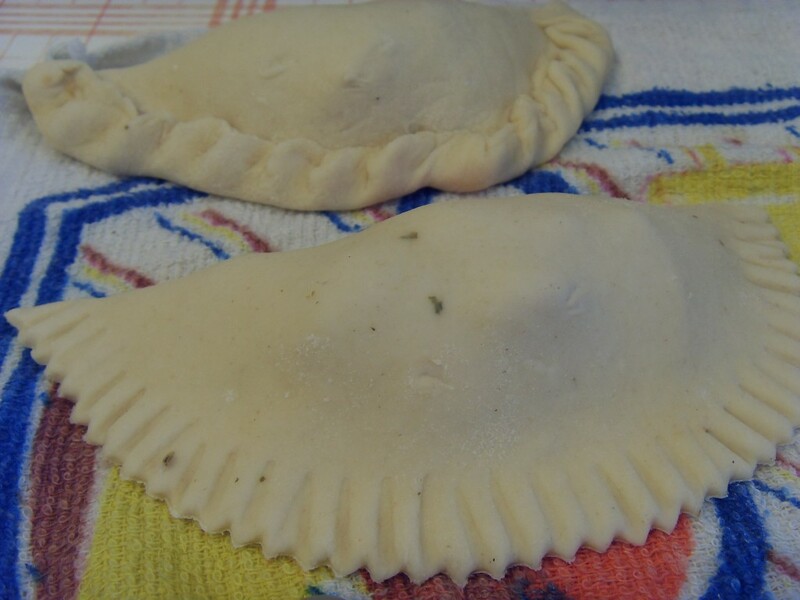 wow , panzerotti ! 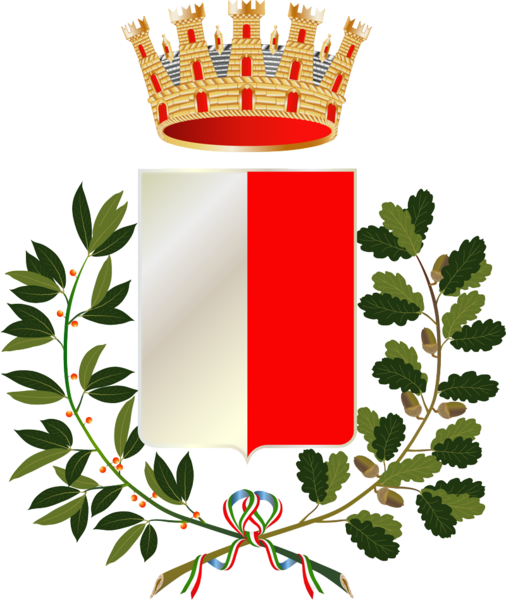 Are you italian or do you have italian roots ? None at all. I do live in Italy though.